A skin care cream for the whole family. Particularly suitable for dry and irritated skin, also for neurodermatological and psoriatic skin. 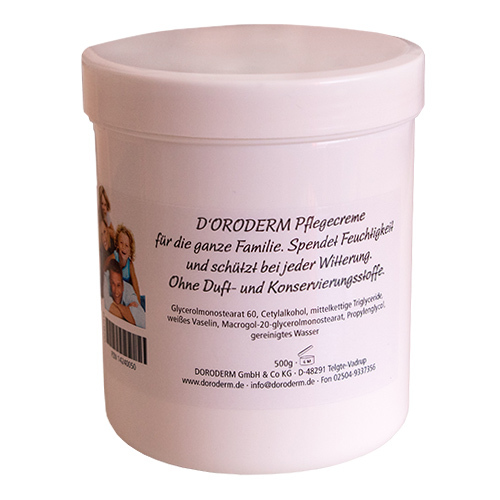 Free of Preservatives, therefore suitable for sensitive and very sensitive skin, unsurpassed as a skin care cream.